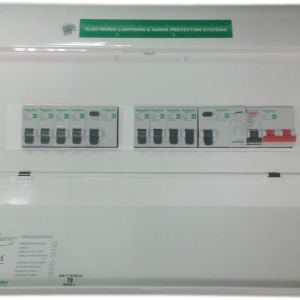 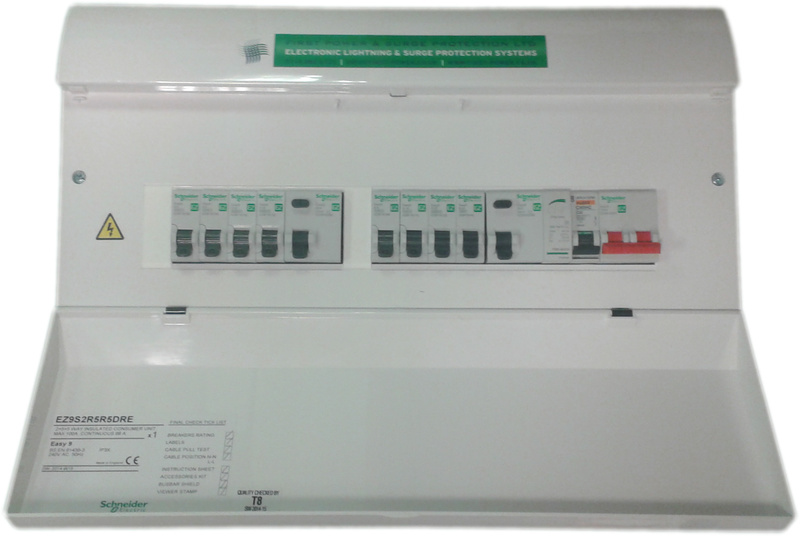 Our new and exclusive Consumer units are Schneider manufacture and tested boards, the boards come complete with a Schneider developed main switch, two RCD’S (residual current devices) and multiple MCB’s (miniature circuit breakers) with spare ways for more MCB’s to be added if needed. 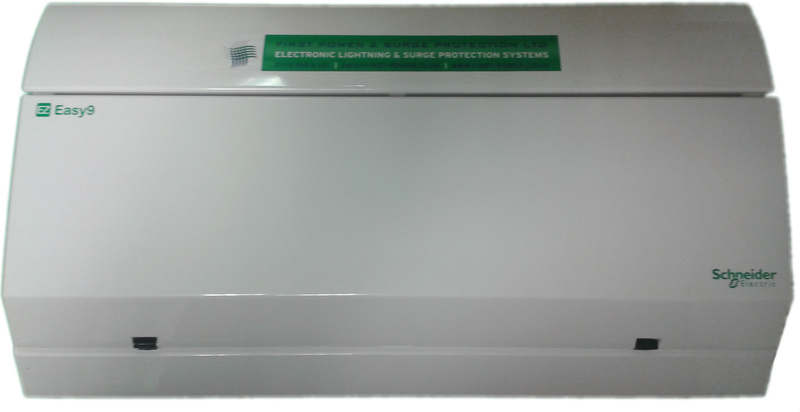 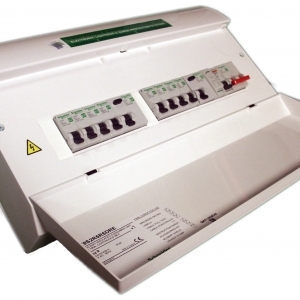 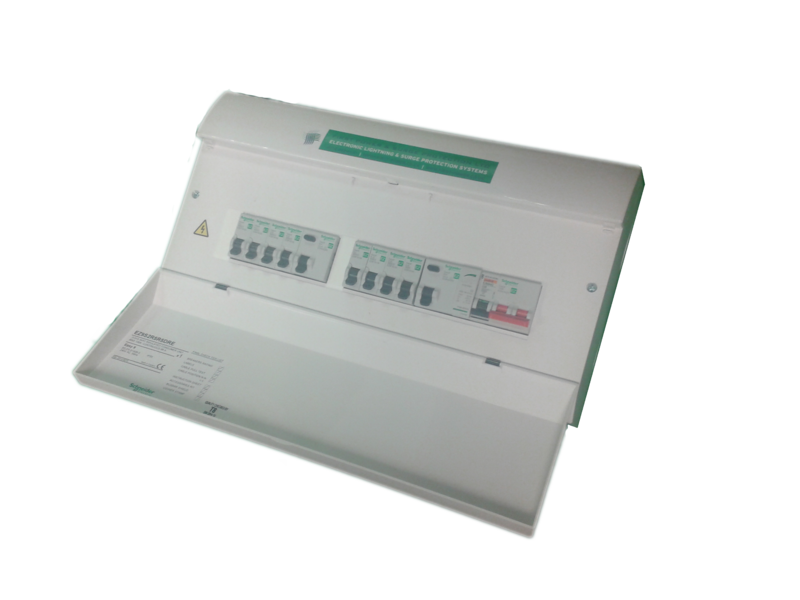 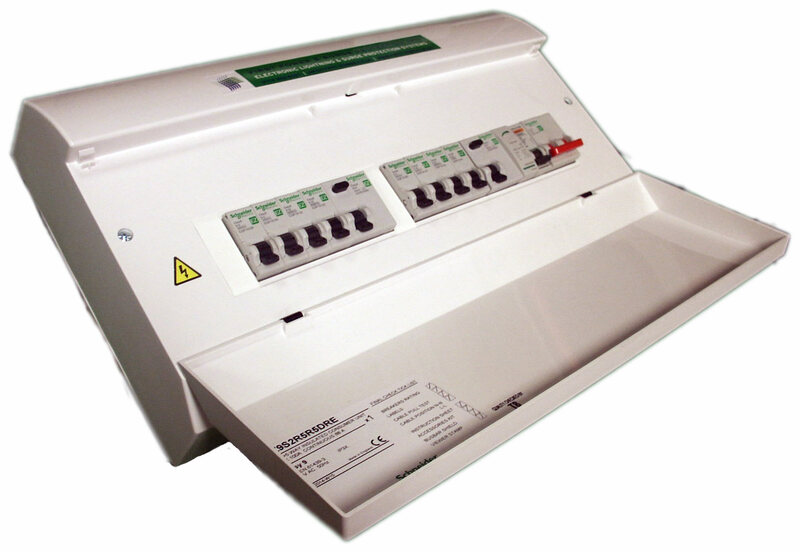 We have taken the Schneider boards and configured and fully pre wired our own lightning and surge protection device straight into the board to protect it against any overvoltage’s which can occur by a direct lightning strike or surge event. 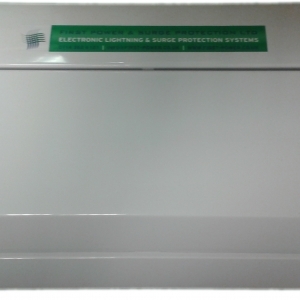 The combined lightning and surge arrester can protect electrical devices connected to the boards from overvoltage currents up to 12,500 amps. 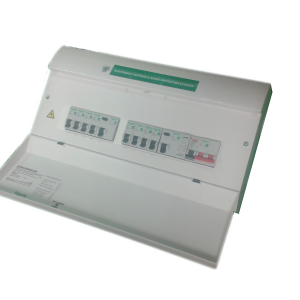 For more information on the device please download the data sheet below.